Bar, grocery, hikers on the GR 54 road will find all commodities on this stop, as well as fresh fruits and vegetables. Specialties, local products. Génépy aperitif. Packed picnics. 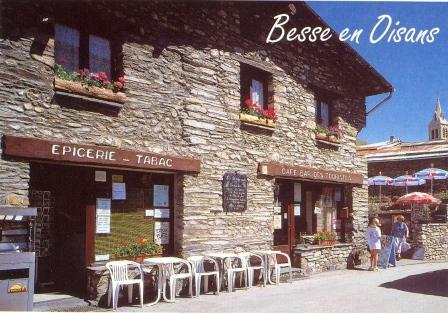 In a friendly atmosphere, Gilles and Irene, will make you discover local cuisine: crozets farçis, cheese and blueberry pie, and their mountain dishes. Possibility of catering and accommodation on site on furnished accommodation.